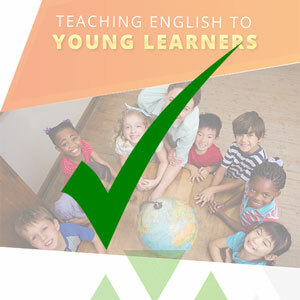 TEFL Express is about to release a brand new 25 hour Teaching English to Young Learners course (TEYL). 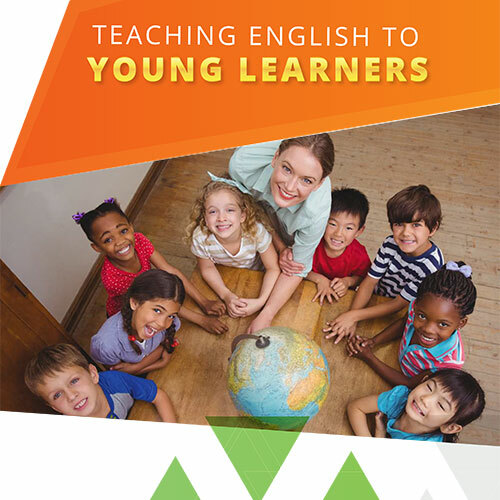 Where a basic TEFL course prepares new teachers with the fundamental knowledge needed to teach English as a foreign language, the TEYL extension gives specialist knowledge related to teaching children. The young learner field of TEFL is increasing dramatically year by year, especially in Asia. A TEYL extension is a good way to not only give yourself the skills to teach children, but also to set yourself apart from colleagues when competing for better jobs. The course includes hours of in-class video observations of experienced young learner teachers. These observations are of classes of different ages and English levels to help you better understand what it’s like in a young learner classroom and to see the principles of the course put into practice. One is a group of 5-7 year olds, the second is a group of 7-11 year olds. The TEYL course is for anyone who is planning to teach children, but has little to no experience or for someone who has started young learner classes and feels out of their depth. This course was designed by teachers, for teachers and aims to give practical advice to improve the quality of your YL teaching. For more information, take a look at the TEYL 25 Hour course brochure. Want an update when the TEYL course is ready? Enter your email address and we'll let you know!